Service You Can Count On! 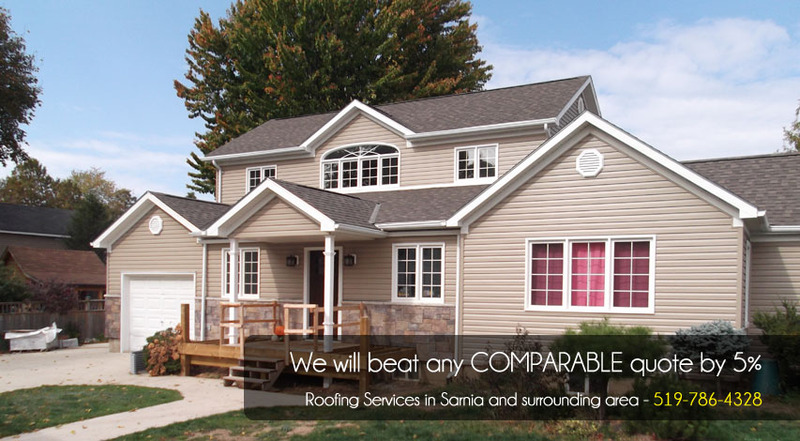 Quality You Can Trust! 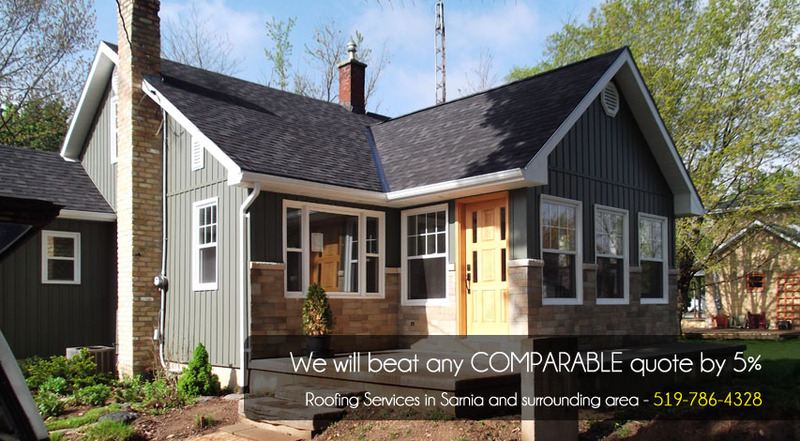 Under normal circumstances, a shingled roof will last about 15 years depending on the quality of the shingles and the original installation. 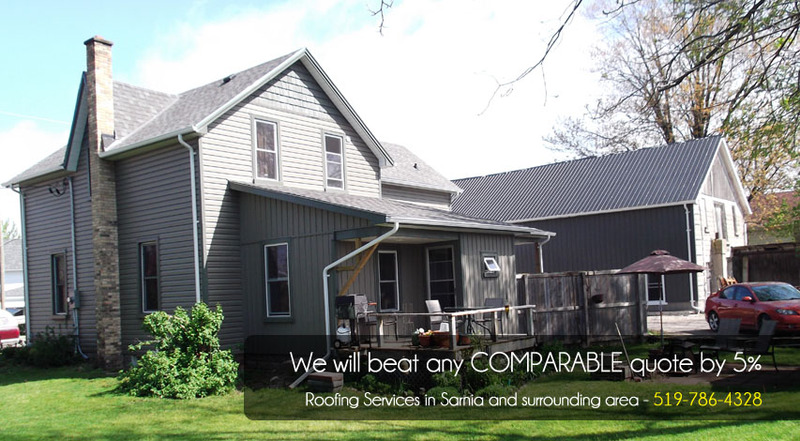 From our own experience, we know that the lifespan of your roof will be reduced if the shingles are not installed properly so we ensure that we use premium roofing products and they are installed correctly. 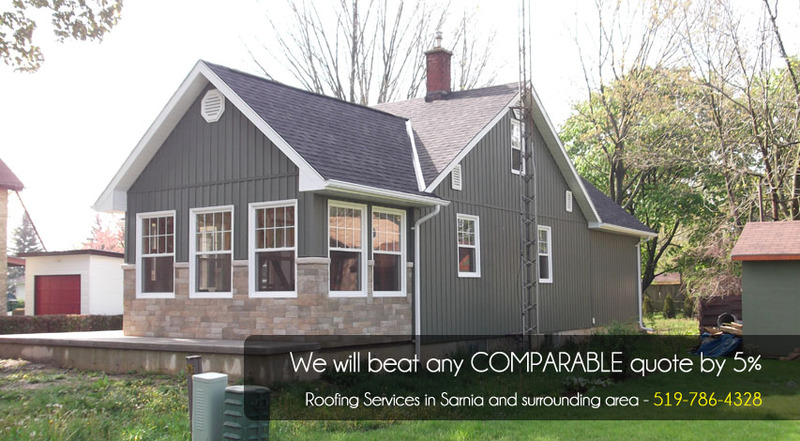 For all your roofing needs, call Scott Roofing 519-786-4328 for more information on your roofing options.